Kumar Venkataraman is the Professor of Finance and the Maguire Chair in Energy Management in the Cox School of Business at Southern Methodist University. He serves as Academic Director of the Maguire Energy Institute and the Kyle Miller Energy program. He was the Chairman of the Finance Department between 2012 and 2015. He has a Ph.D. in Finance from Arizona State University. Professor Venkataraman serves as an inaugural member of the U.S. Securities and Exchange Commissions’s Fixed Income Market Structure Advisory Committee (FIMSAC). The Committee will provide advice to the Commission on the efficiency and resiliency of the fixed income markets and identify opportunities for regulatory improvements. Research: Venkataraman specializes in the area of market microstructure and writes about financial market design; evaluation of trading strategies; and functioning of equity, fixed-income and energy markets. His research has been published in top-tier academic journals, such as Journal of Finance, Journal of Financial Economics, and Review of Financial Studies, and featured in industry publications, such as The CFA Digest, in text books, and in the business press, including Wall Street Journal, Barrons, Financial Times, The Economist and Bloomberg News. He has worked on consulting projects sponsored by Financial Industry Regulatory Authority (FINRA) and the Commodity Futures Trading Commission (CFTC), and has served as expert witness in litigations. Teaching: Dr. Venkataraman teaches courses in the area of Investments and Energy Finance. 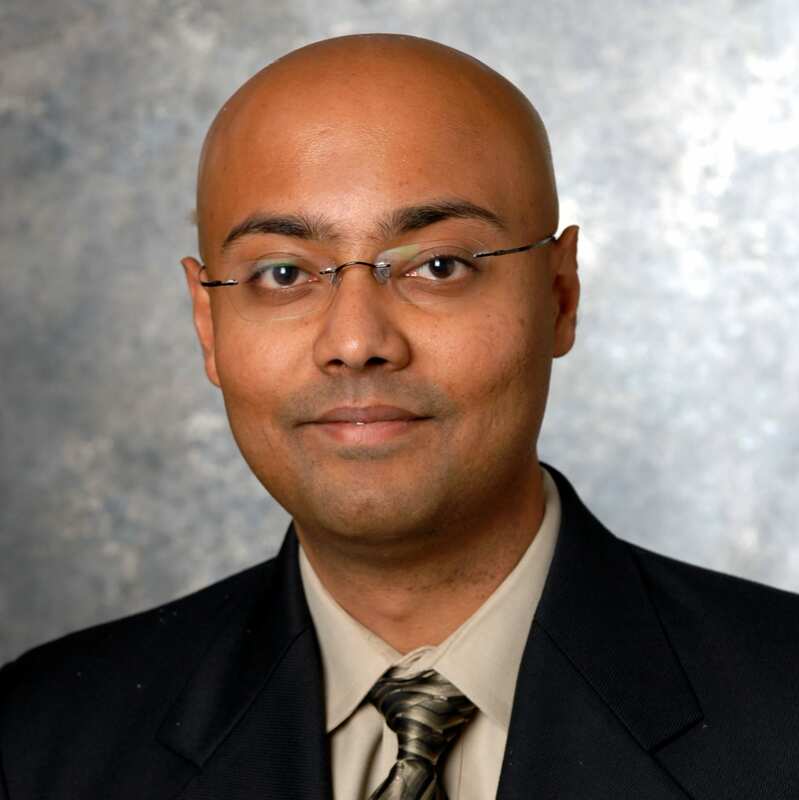 Awards & Honors: Venkataraman serves on the Editorial Board of several journals including Journal of Financial and Quantitative Analysis and Journal of Financial Markets. He has received University-wide awards for teaching (the 2017-2019 Altshuler Distinguished Teaching Professor) and research (the 2008 Gerald J. Ford Senior Research Fellowship). He has also received multiple teaching and research awards from the Cox School of Business. His research has won several best paper awards at international conferences. Personal: Married to Kalyani, and has two daughters, Anushka and Sanjana. Kumar enjoys reading books and playing tennis.